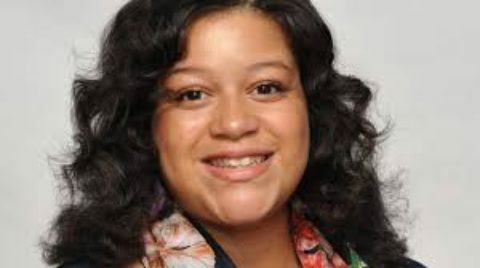 Michaelle C. Solages, NYS Assembly Woman of the 22nd District. 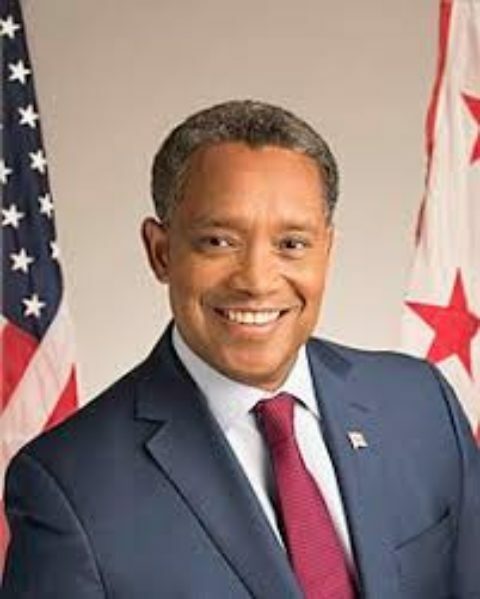 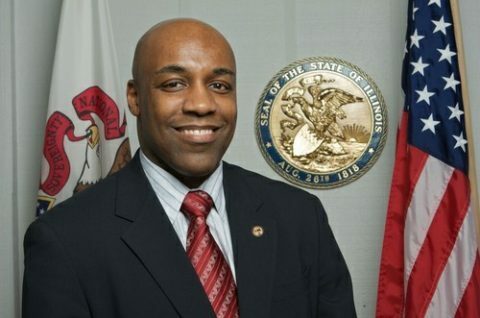 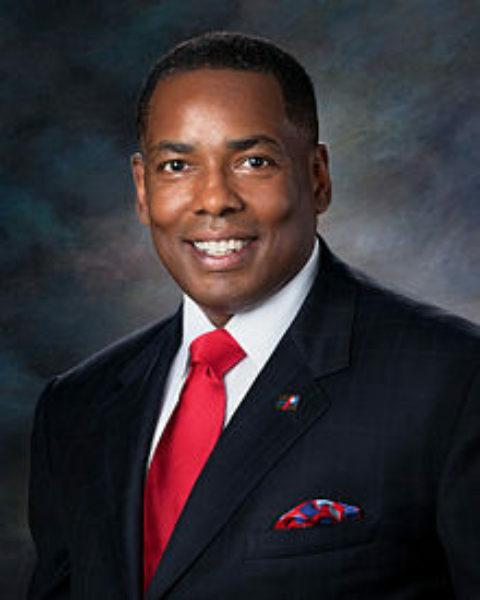 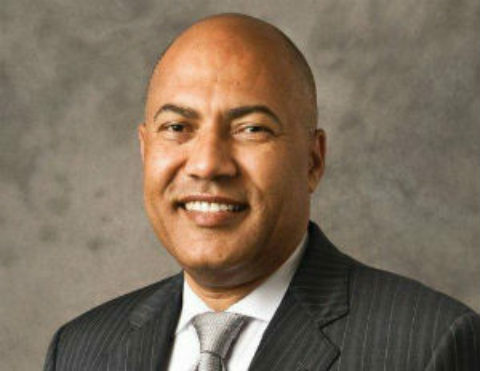 Karl Racine, Attorney General of the District of Columbia. 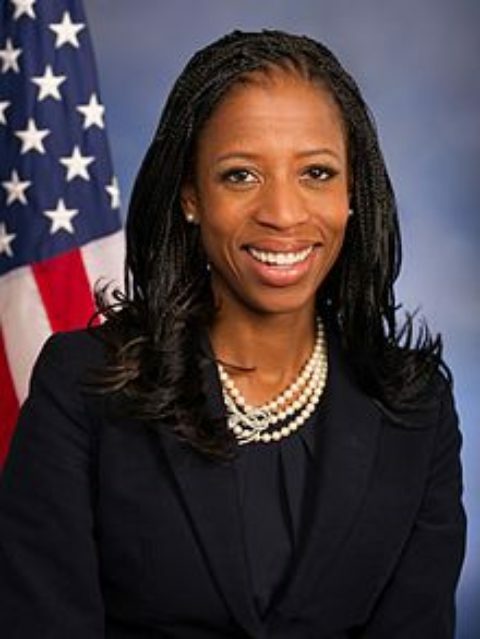 Mia Love, first black US Representative for Utah’s 4th Congressional District. 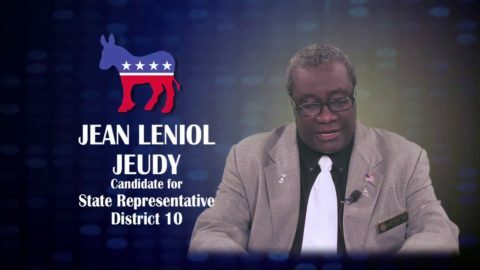 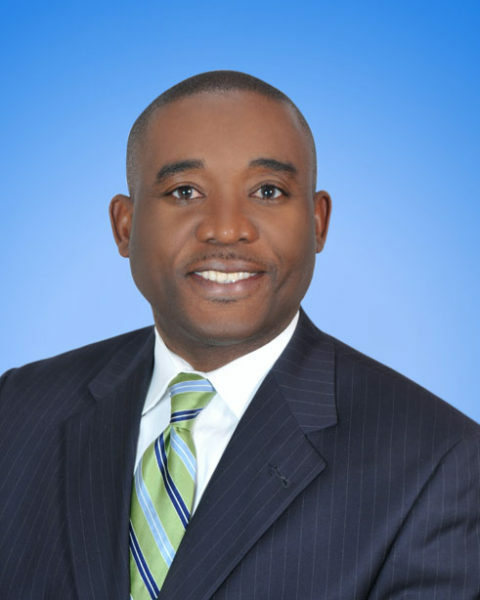 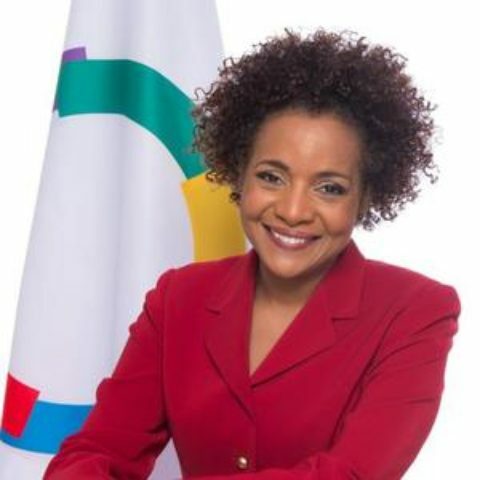 Jean Leniol Jeudy, Member of the New Hampshire House of Representatives for Hillsborough 10.